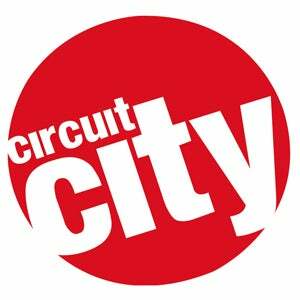 According to a Circuit City employee in Chicago, the consumer electronics chain is trading in HD DVD players bought into their stores "within 3 months of the announcement," as opposed to their 30-day return policy. According to the internal memo announcing the demise of the format, they will either give customers a Blu-ray player—paying the price difference, if any—or a gift card. The trade-in, however, will not be widely promoted and it will be only made available if the customer asks for it. Have any of you tried this?